Kristin serves as Senior Counsel of The Jockey Club. In this role, she works with other members of The Jockey Club’s legal team as well as each of The Jockey Club’s for-profit subsidiary companies and not-for-profit organizations on a wide variety of contracts and legal issues. 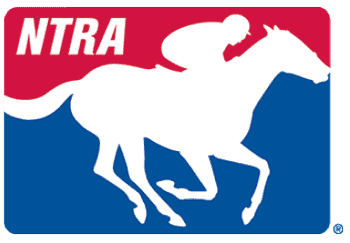 Kristin is also involved with The Jockey Club’s industry initiatives related to the welfare and safety of the racehorse and aftercare, including the Equine Injury Database, the Thoroughbred Incentive Program and the Thoroughbred Aftercare Alliance. Kristin graduated from the University of Kentucky with a degree in Political Science and Sociology and from the University of Kentucky College of Law. She is a member of the Kentucky Bar Association and is involved with numerous industry committees including the Unwanted Horse Coalition, the Welfare and Safety of the Racehorse Summit and the Racing Officials Accreditation Program.